He redeemed himself and did a lot for Washington D.C. Especially his contributions to revitalizing Anacostia and his summer youth program. 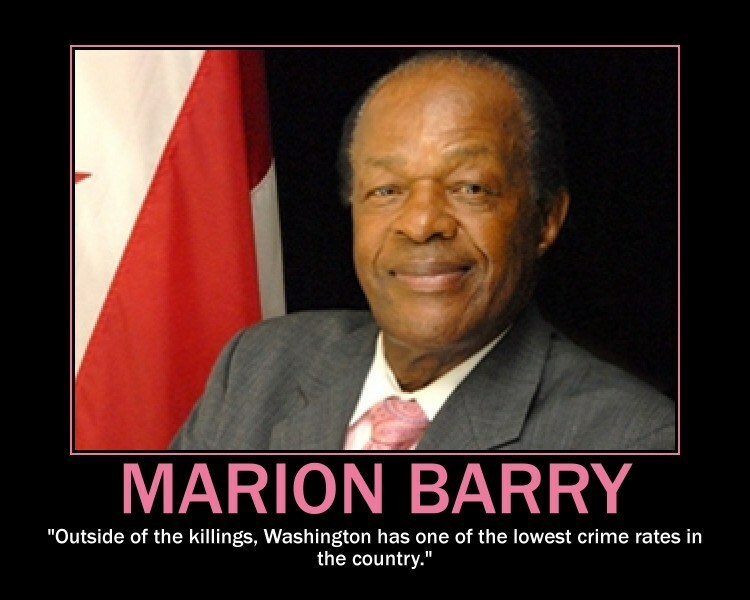 The poor people of Washington D.C. respected and revered him.